Dr.Matthew Jurikson grew up in Maple Glen, Pennsylvania. He attended college at the University of Delaware where he received his Bachelor of Animal Science. Following graduation from Delaware, Dr. Matt attended the University Of Pennsylvania School Of Veterinary Medicine where he earned his Veterinary Medicine Doctorate. One of the things he loves about practicing at Limestone Veterinary Hospital is their strong focus on high quality medicine and providing excellent client service. Dr. Matt has always had a love of animals and has owned a menagerie of pets including Dogs, Cats, Reptiles, Fish, Guinea Pigs, Rabbits and small Birds. Currently he has a Persian Cat named Petunia who needs to be hand fed one kibble at a time and a Red Devil Betta. He is expecting to add a Kerry Blue terrier to the mix again in the near future. Dr. Matt currently is a part-time/relief veterinarian at Limestone. 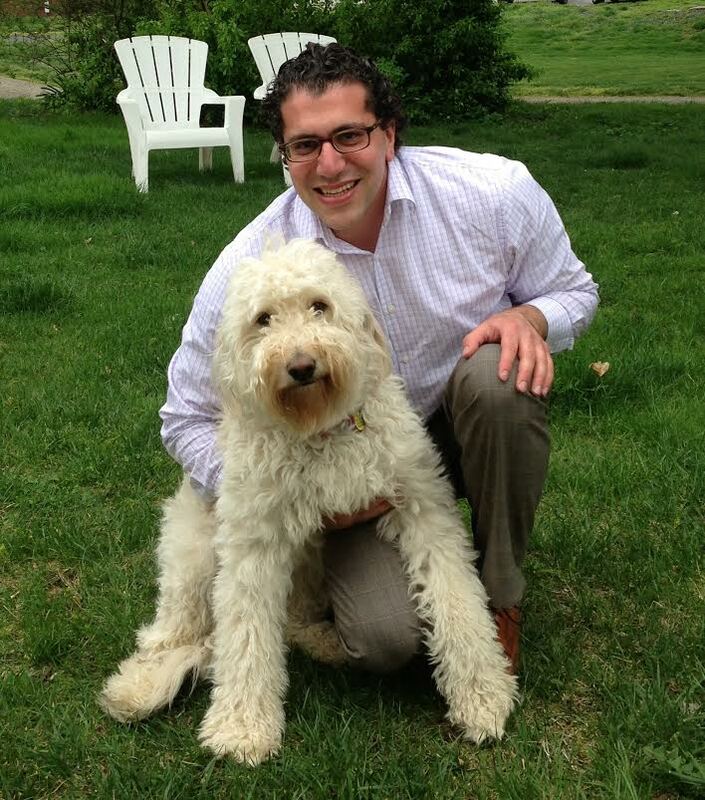 He enjoys working with each Client and Pet to provide individualized treatment plans for every patient. Dr. Matt looks forward to meeting you and your pet family at Limestone. When not practicing veterinary medicine, Dr. Matt enjoys participating in outdoor activities. Some of his favorite things to do include jet-skiing, wake boarding and hiking.